Should a thorough examination reveal that you are a good candidate for a dental inlay, our dental staff will first provide a thorough cleaning of the damaged tooth. Our dentists will then create a mold of your tooth, to create a custom-fit inlay. Next the dental inlay is bonded to your tooth using dental cement, and then polished to a natural looking shine. The entire procedure can be completed in one office visit. 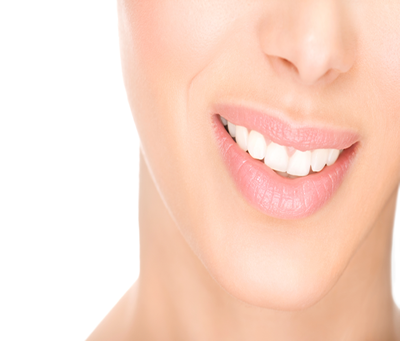 Call us today to learn more about dental inlays, and how they might benefit your smile. Contact our Riverside office today at 800-881-0393 to schedule a consultation.